FundThrough is an automated invoice factoring service that enables business owners in the US and Canada to eliminate the wait time created by payment terms offered to their customers.FundThrough empowers businesses by providing them with the flexibility and control to get their invoices paid when they want with just a few clicks in as little as 24 hours. Launched in 2014, FundThrough quickly became one of the leading fintech players in Canada, backed by some of the largest and best known VC and angel investors. 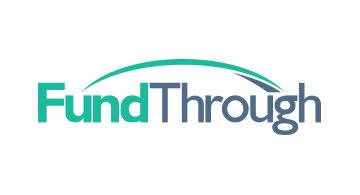 FundThrough launched in the US in 2017 and in 2018 raised its Series A equity round. FundThrough integrates with several platforms, including QuickBooks Online, FreshBooks, Jobber, Cortex, and more.